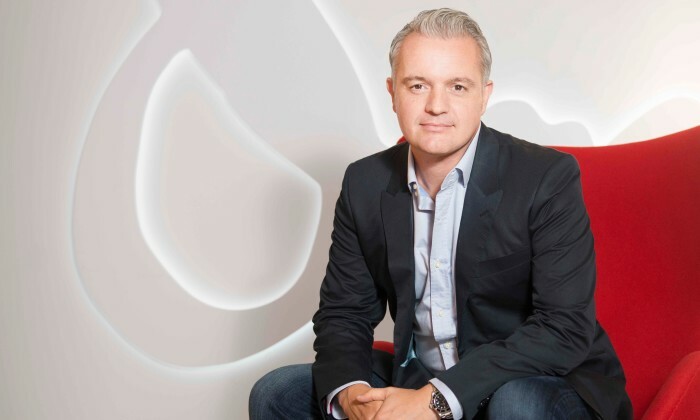 Ogilvy & Mather has confirmed that Adam O’Conor, president, global brand management for Ogilvy Asia Pacific, has left the agency in the first week of January. Marketing understands that O’Conor decided late last year to explore new opportunities, and has yet to decide what his next steps will be. Meanwhile, the agency is not announcing any replacement, but its co-CEOs for the network in Asia Pacific, Kent Wertime and Chris Reitermann, will be leading its efforts at the time “given (the role’s) importance with managing our global client relationships across the region”. O’Conor had more than 20 years with the Ogilvy & Mather network in Europe, Australia and Asia Pacific. Currently stationed in Hong Kong, his position as president of global brand management placed him in charge of more than 20 global brands, and accounted for more than a third of business for the network in Asia Pacific. Prior to this role, O’Conor was the CEO of the agency’s Hong Kong office. The 'topping up' mindset: Does Singapore Airlines suffer from it? Did MOM do right by playing up domestic helper stereotype in campaign?